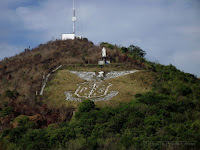 CoRon and Irene (Mt. Tapyas) | The Misadventures of Roni G! After a rich historical tour of Culion, it was time to come back to reality and head back to Coron town. The 7AM schedule of the public ferry was too early for us that we had to skip breakfast. After the one hour and a half ferry ride, we reached the Coron pier and took a tricycle to reach Islands View Inn to have them arrange for us our transfer to Busuanga Airport later that afternoon. 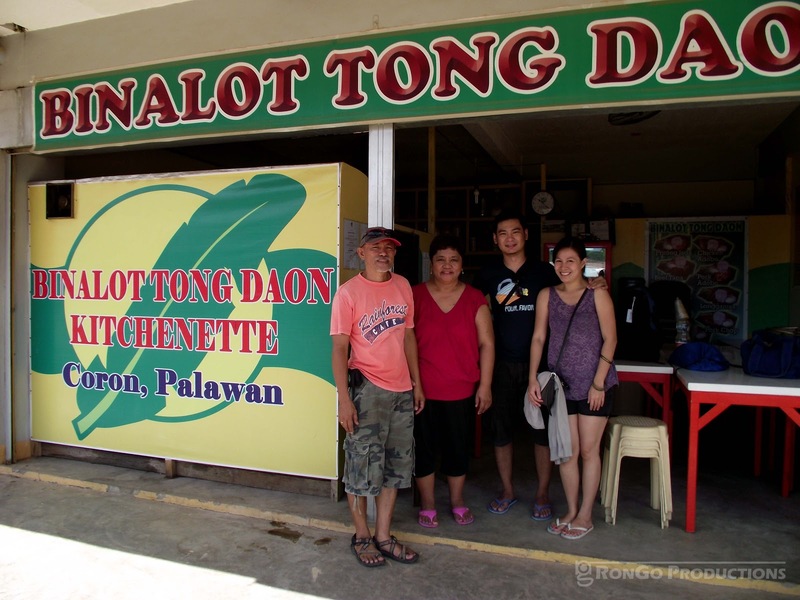 With a few hours more to spare, we had brunch at Binalot tong Daon. We had difficulty reaching the place since it's located far from view, behind the commercial complex at the baywalk, but with a few questions from locals, we were able to find the place (at the back of Caffe Camo near Lualhati Park). 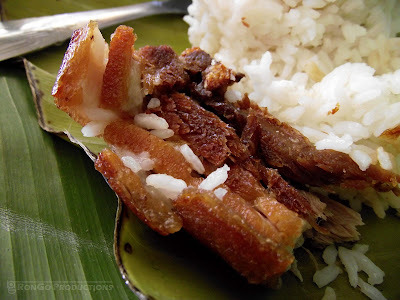 I'm always a sucker for everything binalot (as with most filipinos) and their Lechon Kawali is a must-try. Binalot tong Daon was used to be located somewhere in the town proper but as the owner Alvin Gabilla mentioned, the new complex near the baywalk was too tempting of an offer that they had to relocate. 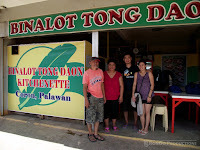 Problem is, the commercial complex was good but Binalot tong Daon was located at the back, hidden from the view of tourists enjoying the scenic islands. 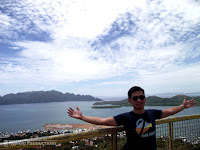 Alvin was also kind enough to share tips on how to explore Coron DIY style, island hopping as the locals do. 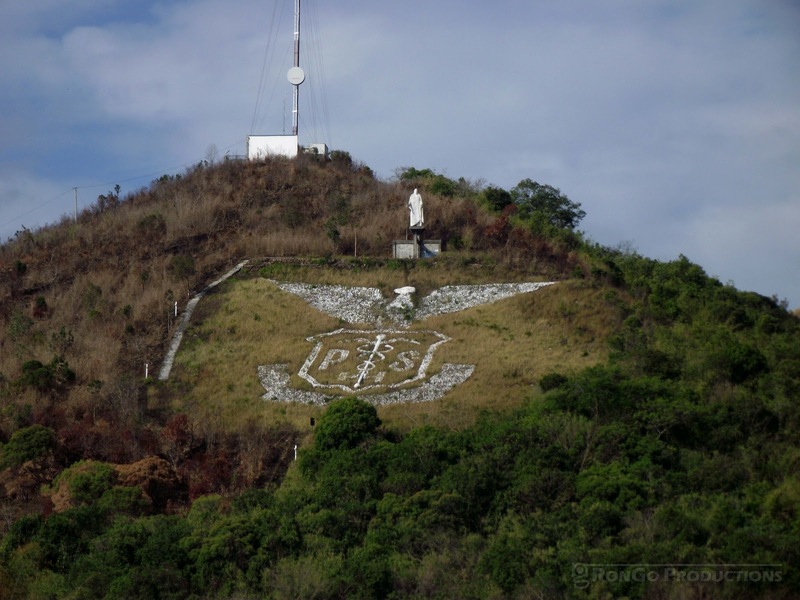 Though discouraged by the scorching sun, we still climbed Mt. Tapyas at high noon since it was our last chance to do so. Not surprisingly, we were the only ones there. Travel guides recommend climbing Mt. Tapyas at sunset or sunrise for amazing views. We were able to reach the top of more than 700 steps after a few short stops on designated rest areas. The Mt. 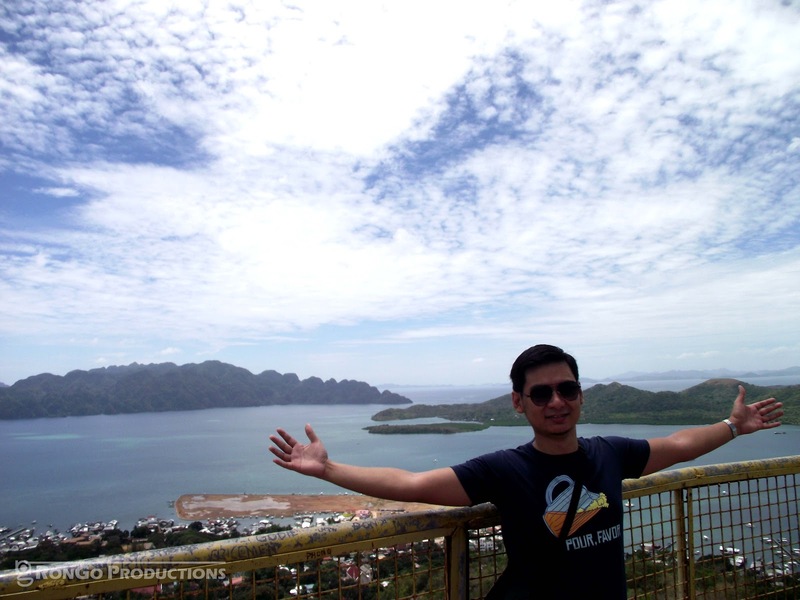 Tapyas viewing deck offers great view of Coron town and its surrounding islands. Reaching the top was well worth the steps. Going down was much easier but the high noon sun still made it a challenge. Still a couple of hours away from our flight back to Manila, we stopped by WJA 24/7 Kainan sa Coron just at the corner from Islands View Inn. We treated ourselves to burgers and a new Halo-halo experience to fill us up for our journey back to Manila. 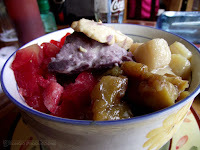 The WJA Halo-halo (Php50 good for two) had pieces of watermelons on it and though it was weird right off the bat, the fruit made the Coron halo-halo unique. The addition of watermelon slices was a refreshing twist to the filipino favorite under a hot summer sun and a great icing on the cake to our Coron trip.